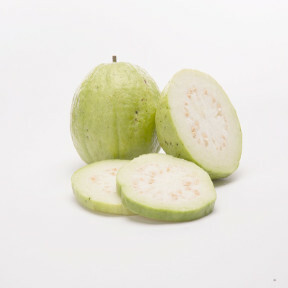 Names: Common guava, yellow guava. Source: South Florida, Southern California & Hawaii. Handling: Thai Guavas are best when eaten fresh, once cut the flesh begins getting mushy within a few hours. If refrigerated they can last up to two days.